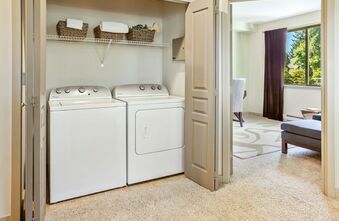 The Heights at Bear Creek offers 1, 2 & 3 bedroom apartment homes that have been designed to reflect the Pacific Northwest lifestyle of Bellevue, Washington. Towering evergreens, rolling green lawns, and native plants surround attractive three-story buildings. 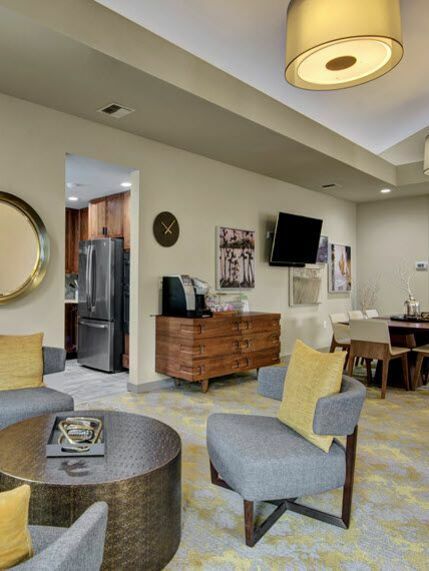 The elegant amenity areas at Heights at Bear Creek Apartments invite you to enjoy the sparkling pool, soak up the heat in the indoor therapy spa, grill something gourmet on the barbecues, and have a leisurely picnic under the arbors. 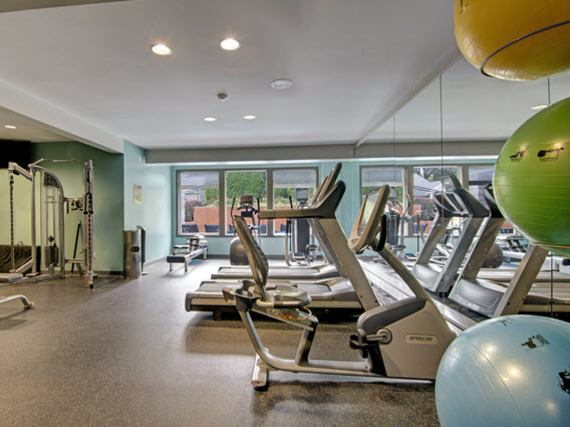 The twenty-four-hour fitness center is bright and cheery, literally shining for your exercising pleasure! 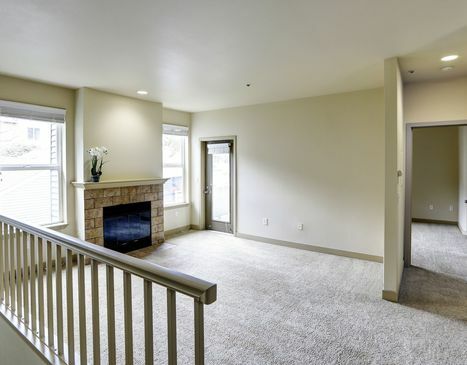 Living in Redmond means that you have all the comforts and conveniences of the city, plus access to outdoor activities of all kind! 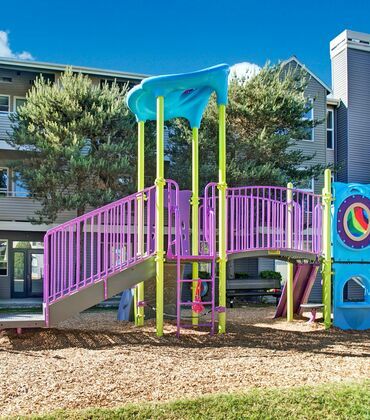 The Sammamish River Trail attracts bicyclists, joggers, and walkers of every ability, and Marymoor Park has wide open acres of sports fields, picnic and play areas, and an off-leash dog space. On an urban note, you will find a great variety of dining choices around town to please your palate. 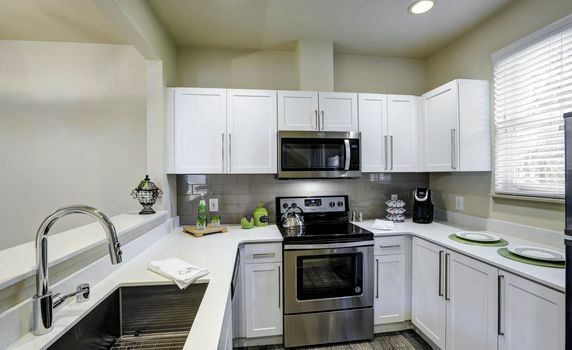 Shopping is center stage at Redmond Town Center, where you will find such favorites as Macy’s, Gap, See’s Candies, White House Black Market, and Utopia. 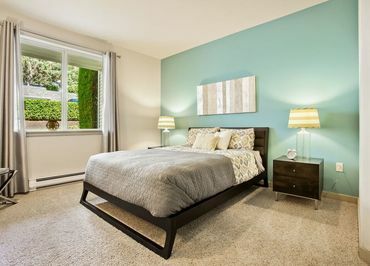 Directly connected to Bellevue and Seattle by SR 520 and just off Avondale Road, The Heights at Bear Creek in Redmond, Washington is a luxury apartment home community that is perfectly situated close to everything you want! 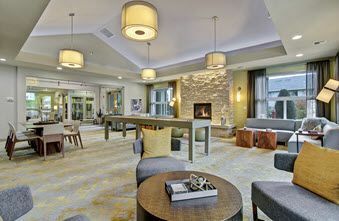 Redmond is the high-tech center of Puget Sound and home to software giant Microsoft’s corporate offices, as well as other major employers such as Nintendo, Terex (Genie), and the highly-rated Lake Washington School District.